It was decided to make the Artillery museum on the island. 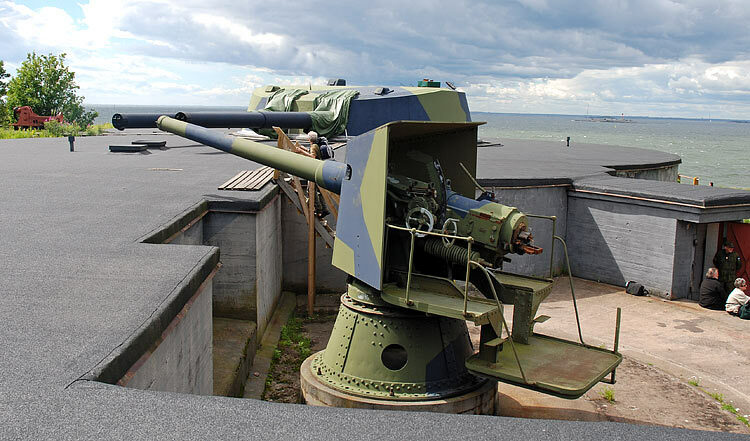 Some historic guns from different places were delivered to the Kuivasaari and mounted on the old emplacements. 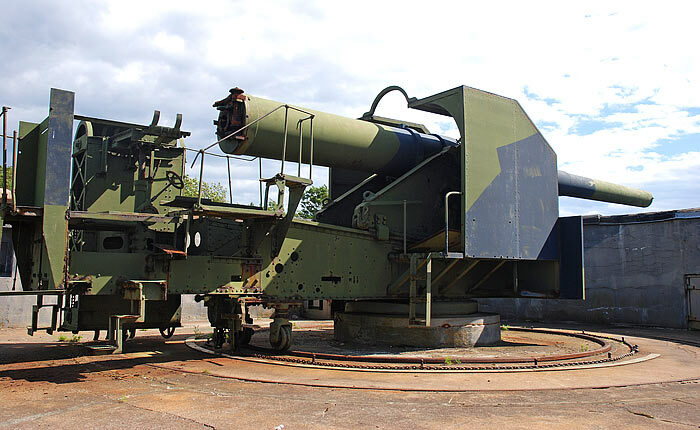 One of them is Russian 152/45 quick-firer Canet with original mounting.